We are a professional bearing manufacturer, specialized in bearings for automobile, industrial machineries, construction equipments. 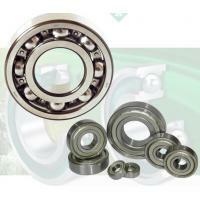 We mainly produce micro bearings, deep groove ball bearings. 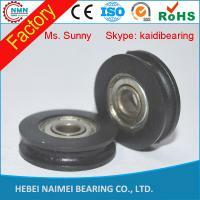 -- Special Bearings according to customers' design. Our production is strictly executed with ISO9001 and ISO14001. We are factory direct exporter, if you want to save spending and also want the best quality, please don't hesitate to contact me. 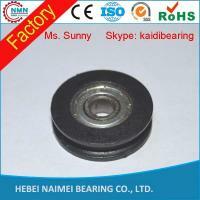 If you interested in any bearing please contact me freely. 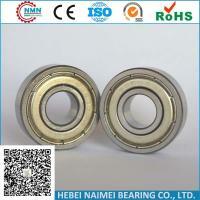 Just tell me the size and the materials of the bearing you need, then I will offer you our best prices.